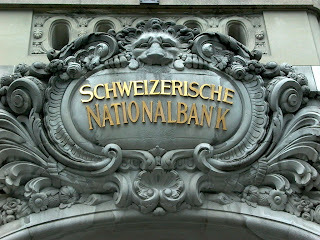 In a long awaited move, an agreement between United Kingdom and Switzerland was signed on 24th of August 2011. The agreement provides for a 19% to 34% one off deduction of all United Kingdom individual taxpayers. Such deductions will settle past tax liabilities for all accounts that are to remain undeclared. For declared accounts deposits will be taxed in accordance with the usual United Kingdom rates. 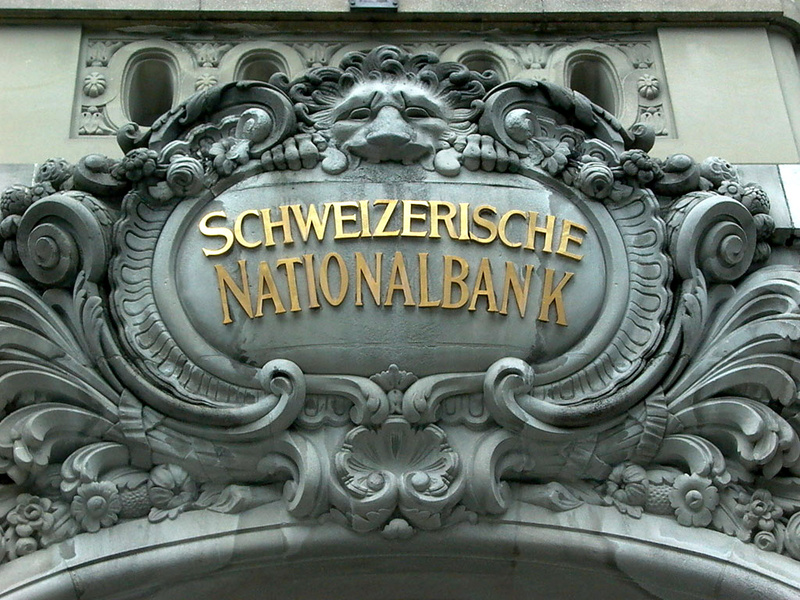 From 2013, incomes and gains arising of investments held by individual UK taxpayers in Swiss banks will be subject to a new withholding tax which would be ongoing in nature. Last but most importantly the agreement provides for a very "powerfull" procedure enabling United Kingdom to discover whether a taxpayer has an account in Switzerland. The provisional is additional and more powerful than the provisions for information exchange under the UK-Switzerland Double Taxation Agreement. It is almost certain that the new agreement will push individual investors to banking institutions of other Business and Banking Centres, especially across EU. The Banking Institutions of Cyprus and Luxemburg seem like the most likely to be benefited from the move of such funds. For relevant inquiries please check our Cyprus company registration website.